Mr. Bostick serves as the Information Technology Director and is responsible for all of the District’s technology services, which includes hardware, software, servers, networks, and telemedicine. 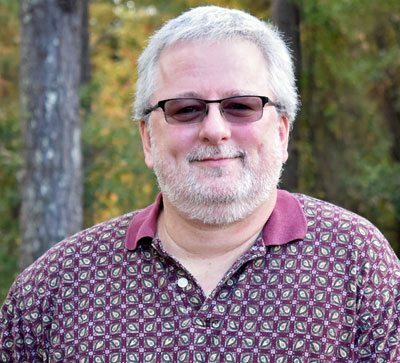 He has 19 years of experience in information technology and has overseen all technology related issues for all Office of Behavioral Health offices within the District’s 8 parish region. 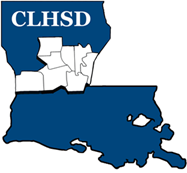 Mr. Bostick has also designed and overseen the construction and implementation of the CLHSD Wide Area Network (WAN) including internet connection and Virtual Private Network (VPN) connections to resources in Baton Rouge, the District’s office Local Area Networks (LAN) and their connection to the WAN, as well as the CLHSD Domain including all network resources. He is also the local Louisiana Addictive Disorders Database and Office of Behavioral Health Integrated Information System administrator. Mr. Bostick has a Bachelor’s in Computer Information Systems from Northwestern State University.